Afraid of your luggage getting lost on the next trip? 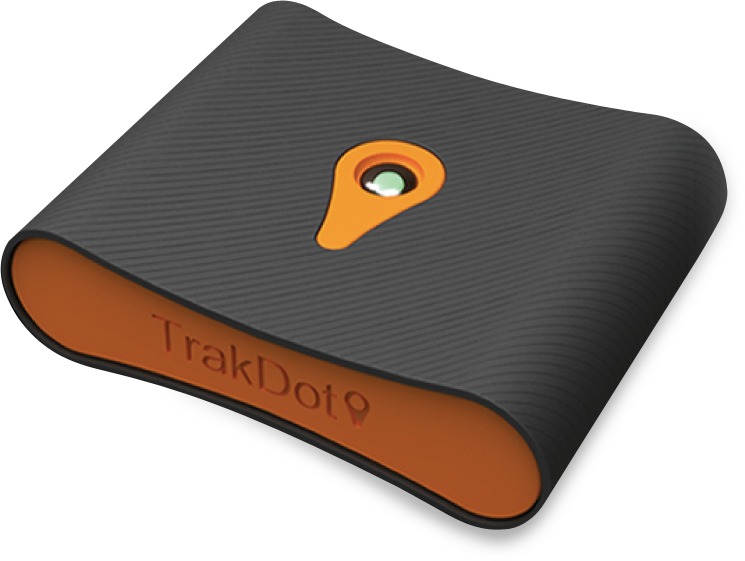 Check this out: The Trakdot Luggage Tracker! Pretty cool right? It definitely comes in handy if you fly often and on flights with connections. Now you can help the airlines locate your bag faster. If for any reason your bag didn’t get scanned into a flight you should be able to see its location as soon as it’s on the ground. Sites like Amazon.com have it for $69.99. It would be worth it if it does what advertised. Have you used it, if so, is it worth it? I would love to give it a try.